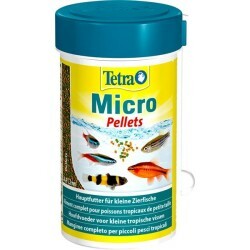 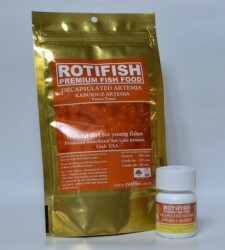 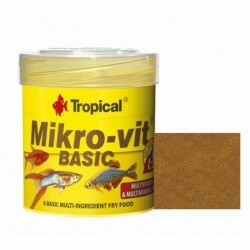 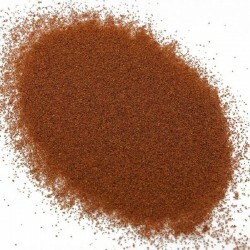 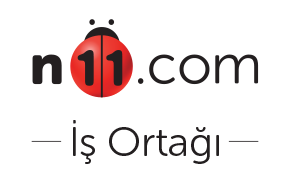 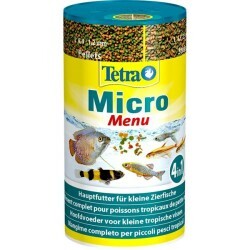 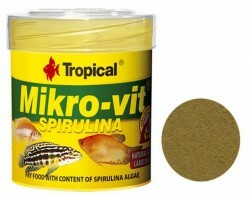 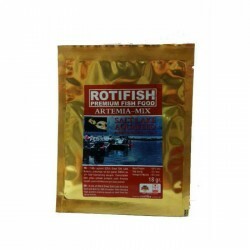 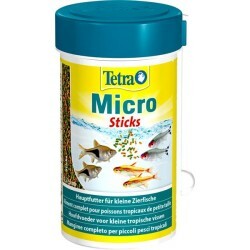 Rotifish Rotifish Decapsulated Artemia 100 Gr. 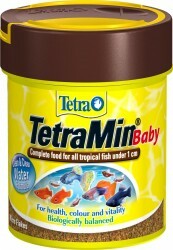 Gemma Gemma Pro Baby Multicolor 10 Gr. 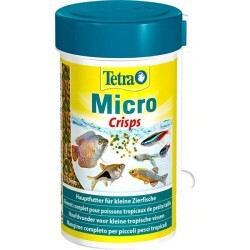 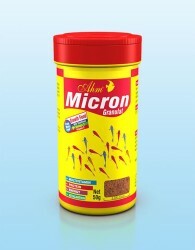 Gemma Gemma Micro Baby 10gr. 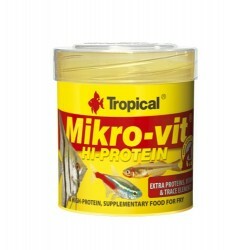 Hikari Hikari First Bites 10 Gr.